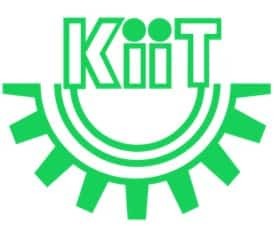 KIITEE 2019 – Kalinga Institute of Industrial Technology Entrance Examination (KIITEE) will be conducted in the third and fourth week of April 2019, in the computer based mode for admissions to engineering programmes at the university. The examination will be conducted online across 120 centers in India. All those aspirants who are looking forward for admission into the B.Tech program in KIIT University needs to qualify in the KIITEE 2019. Candidates can scroll below to check complete details about KIIT Engineering Entrance Exam 2019. Candidates willing to appear the KIITEE 2019 exam must have cleared the 10 + 2 examination in 2017, 2018. Those candidates who are apprearing their 10 + 2 board exams in the year 2019 are also eligible to appear in the exam. The candidates must have scored an aggregate of 60% minimum in the main subjects taken all together in 10 + 2 board exams. Candidates must have been born on or after July 1, 1998.